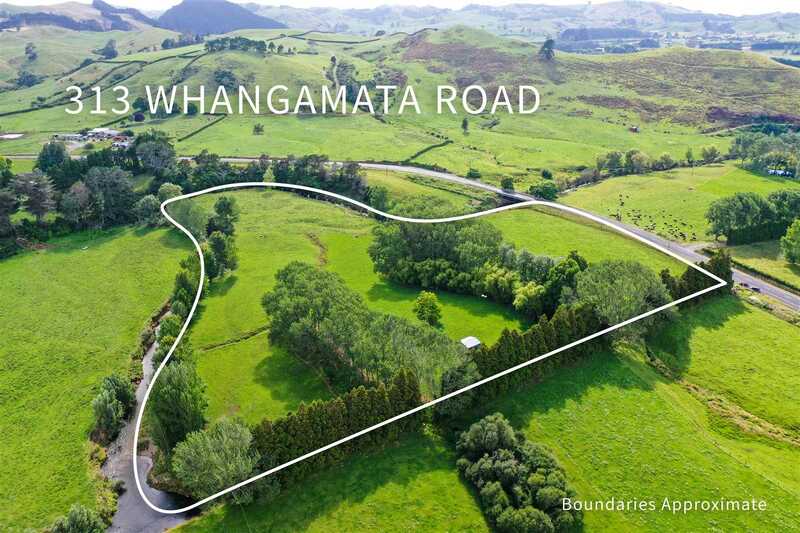 3.9ha of gently rolling fertile farmland bordering the Ohinemuri River. Well sheltered and fenced with excellent north facing building sites. An amazing rare opportunity to purchase in the country with town conveniences nearby.